The open water market is now over a year old, but it’s fair to say a lack of awareness and engagement from potential business customers has seen the concept get off to a slow start. In April, Ofwat research revealed, that while 120,000 businesses have interacted with water retailers since the regulatory change, only 2.9 per cent of 1.2 million eligible companies have switched suppliers. This untapped pool of customers represents a significant commercial opportunity for ambitious companies. 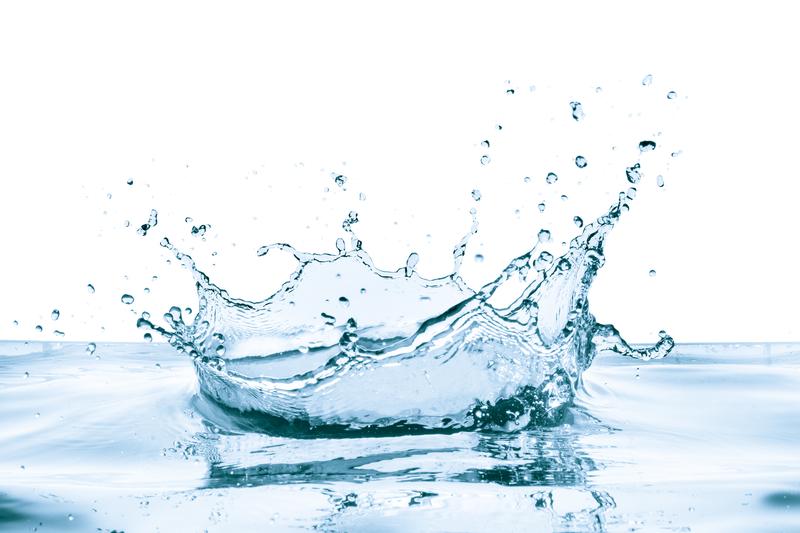 Getting ahead of the competition now, while the market finds its feet, should be at the top of every water retailer’s priority list. Many retailers are pursuing joint ventures to try and do this, pooling resources, regional coverage and established customer bases to quickly set out their stall as the industry’s biggest players. While sensible, the operational costs and organisational demands of such an endeavour can be prohibitive. Back office efficiency, delivered with the support of a third party, can help reduce these pressures, allowing new enterprises to focus funds and efforts on areas that will ultimately differentiate themselves from the competition. The delivery of exceptional customer experience is one such area, especially because it’s something the nascent sector is currently failing to do effectively. The Consumer Council for Water revealed the number of complaints from non-household customers for the year April 2017 to March 2018 more than tripled to 2,782 – compared to 824 in the 12 months leading up to the market opening. In our increasingly digital world, one of the most critical elements of customer experience is speed and accuracy of response. Efficiencies in the back office can help improve this. Often, when discussing how to address this challenge, most will immediately jump to modern, disruptive contact channels, like social media and webchat. But, while these should be properly considered, it must be remembered that paper and e-mail are still one of the most important methods for customer communication at a utility’s disposal, particularly in a business to business context. In many cases, water companies can take up to a week to process and reply to paper and email correspondence. By speeding this process up, retailers can improve existing customer relationships and steal a march on competitors. And with the right back office strategy, it’s more than achievable. At Parseq, we already work with a number of utility providers, replying to thousands of e-enquiries every month in four hours or less. We also use advanced character recognition technology to respond to paper mail within 24 hours. Ultimately, every back office is unique. Any programme of improvements must be bespoke. But, by considering the efficiency gains that can be achieved and the value of a seamless customer journey, water retailers will be well positioned to focus on cultivating the ingredients for success on the open market. Craig Naylor-Smith is managing director of Parseq’s Finance and Administration division. Originally published in Water.Retail, Utility Week’s sister publication dedicated to the new open water market.